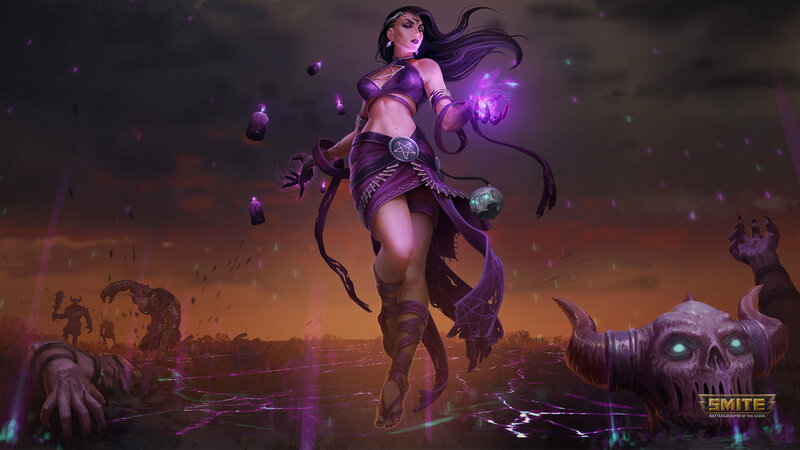 GIVEAWAY: Celebrate SMITE'S Odyssey Event With These Free Skins! 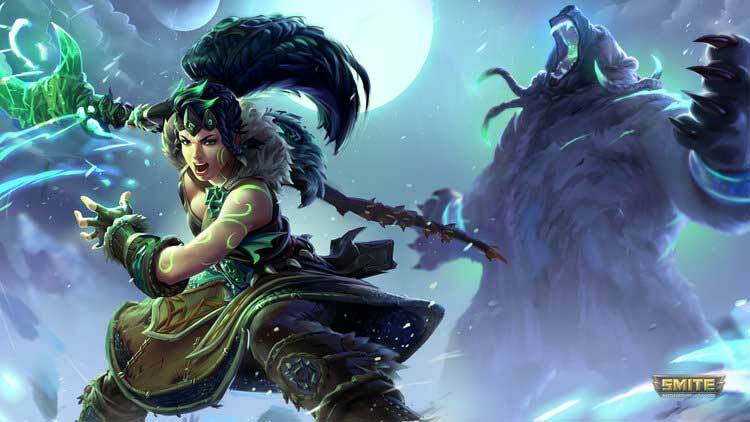 Hi-Rez Studios is gearing up for the Hi-Rez Expo, and that means The Odyssey is back with fancy new skins that Smite users definitely want! 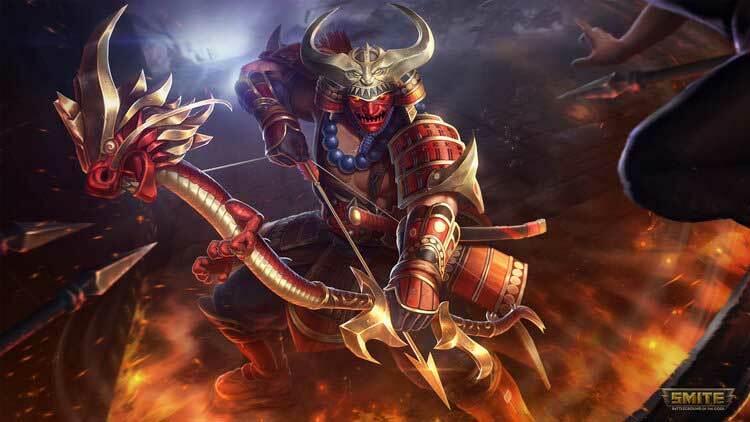 If you're interested in getting a FREE skin we have Harbinger Nike, Dark Summoner Nu Wa, Shogun Hachiman, and Wild Druid Artio all available in the code below! Of course, we initially thought about making a separate giveaway for all these codes, but since they're just up for grabs we wanted to ensure as many fans as possible get a chance to get a free skin. Check out pictures of the skins below and then continue on to claim one of the four!